The 1930 Census has been released. It does not have a soundex. in locating who you are looking for in the census. Excellent find aid for Enumeration Districts for the 1930 census. The gap created by the loss of the 1890 census leaves a 20 year span of time that the genealogical researcher needs to fill with other records. School lists and censuses from the 1890's are helpful in pinpointing where families with children from the ages of 5 through 20 lived. The school census was generally carried out yearly. School attendance lists are not as accurate because school attendance, while encouraged, was not required. Children were often needed at home. Students stayed in a particular grade until they passed the state examinations for that grade. September 11, 1905 and Ending November 3, 1905 (Fall). November 20, 1905 And Ending March 13, 1906 (Winter). March 14, 1906 and Ending May 1906 (Spring). September 10, 1906 and Ending November 12, 1906 (Fall). It was located on the northwest corner of Section 20. Submitted by Annisa Rodgers Koch. 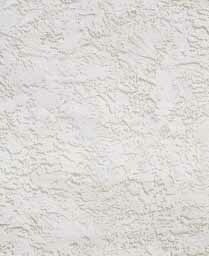 Click on the thumbnail to enlarge. This is a school picture, according to Annisa, from somewhere in Winn, Mi. The year range is 1943-1953. She believes it is a 10th grade graduation class. 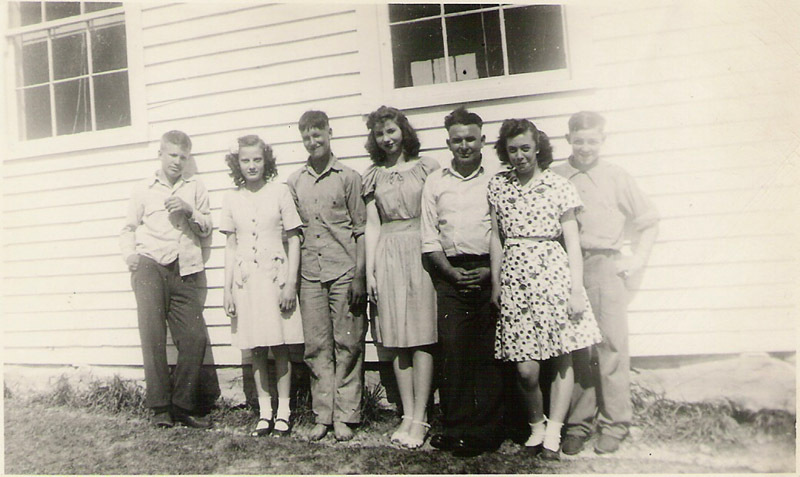 Eddy Carter, Bonnie Thayer, Alvin Peacock, Joyce Hethington, Alex Fox, Lavonna Fox and Merritt Wonsey. and students in the Case School during the late 1890's. 5) Ethel Johnson (Hamilton)--I think far center. Please contact Violet Welsheimer if you have any further information or corrections. Includes the history of the schools of Sherman Township in the early years. Class picture with students identified, by Mrs. Ruth (Funnell) Marshall. The Weidman High School consolidated into the Chippewa Hills District. The first Chippewa Hills High School graduating class was 1968. BY: Claude S. Larzelere, M. A. History of the founding of the school. 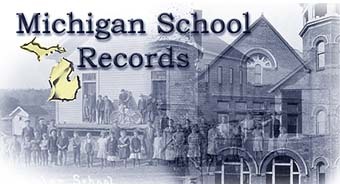 Searchable database of school records, yearbooks, commencements and alumni lists. Volunteers hold copyright to the material they have donated for this site. Not to be copied and used in any format to any other site or in any other media.